There are hundreds of Pokemon GO characters but only few are worthy of being called the best. Well this is not a shocker as every Pokemon player knows that Mewtwo has one of the most efficient and powerful attack in the history of the game. 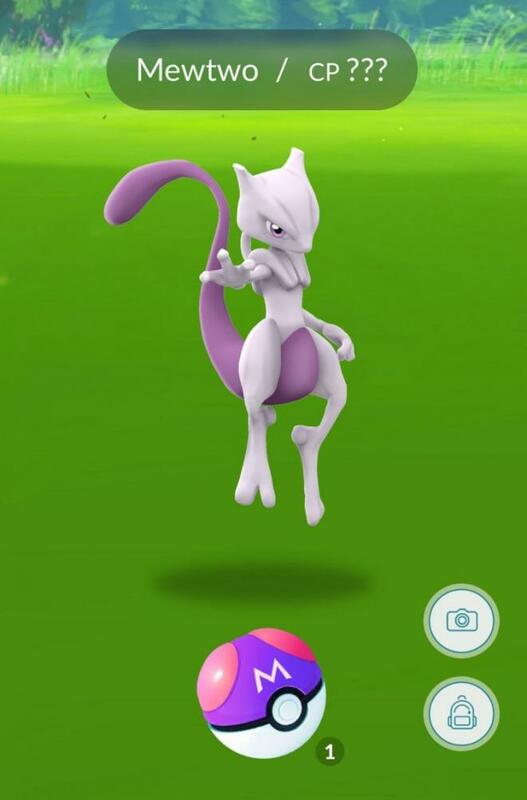 With a base attack of 300 and max combat points of 3982, Mewtwo is something to be feared by any Pokemon player. The legendary Pokemon that was originally found in the Hoenn region strikes fear to anybody who crosses its path. 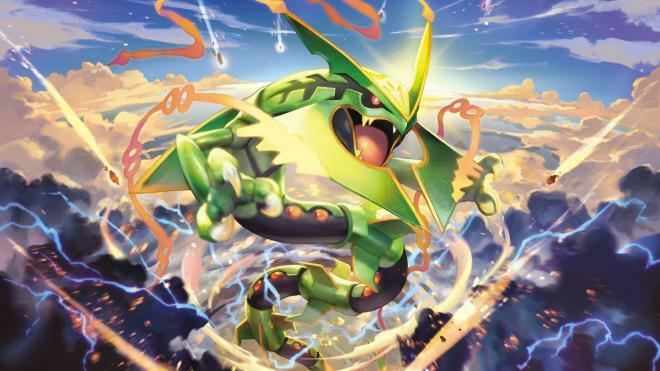 Rayquaza’s Dragon Tail might have the highest DPS in the game at 23.17. Also it’s charge move called “Outrage” has a max damage of 158.4 hits. 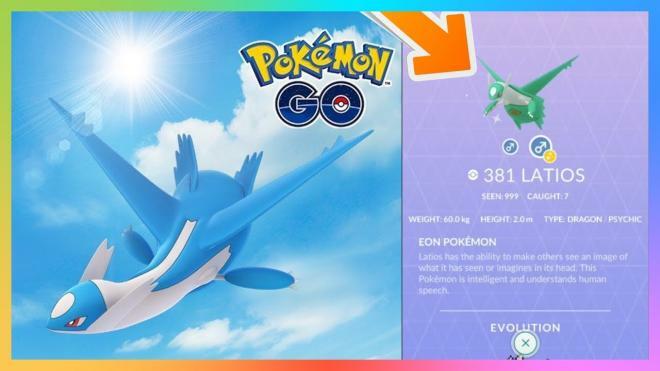 Another legendary dragon is on the list and his name is Latios. If there's one thing that the players need to understand, Latios is versatile when it comes to fighting. His Dragon breath and solar beam are one of the most deadliest combinations in the game.